Borrow museum passes with your library card and get free or reduced rate admissions. Our museum passes are generously provided by: The Southampton Cultural Council and The Friends of the Edwards Public Library! Our passes may not be reserved; however, they circulate for three days. There is no charge to borrow our museum passes. 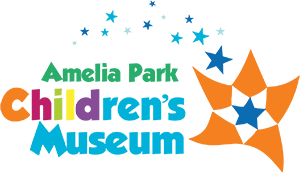 Amelia Park Children’s MuseumHalf price admission for 4 people. 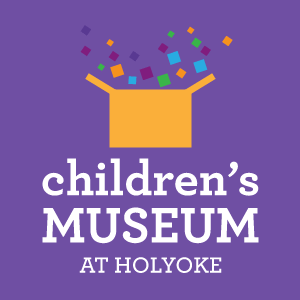 The Children’s Museum at HolyokePass may be used whenever the Museum is open to the public. 1/2 price admission for up to 6 visitors. Children under 12 months are free. Cannot be used for admission to any special exhibits or events, and does not include fees for any special workshops. Museum hours: Tues. through Sat. 10-4 Sunday 12-4. Provided by the Friends of the Edwards Public Library. The Clark Art InstituteValid for one adult admission. The Eric Carle Museum of Picture Book ArtGuest pass is for regular Museum admission for two adults plus up to four children. Provided by the Friends of the Edwards Public Library. Historic DeerfieldAdmits 4 people per visit. Present pass at Hall Tavern to pick up an admission ticket for the museum houses. Provided by the Southampton Historical Commission. Massachusetts State ParksGood for free parking at all Massachusetts State Parks. Springfield Museums at the QuadrangleFree general admission for up to four visitors. May be used once daily during public hours. Does not apply to special exhibition, program or planetarium fees. Cannot be combined with other discount rates and exhibitions. WistariahurstPass admits two persons to attend house tours, lectures, workshops or concerts free of charge. Advance reservations are required for lecture, workshop, or concert admissions. Library pass not valid for admission to fundraising events and select partner events, including the Nutcracker.